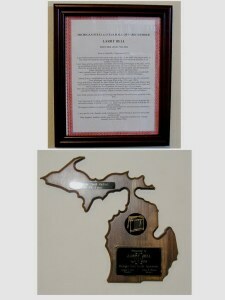 Welcome to LarryBell.org . . . 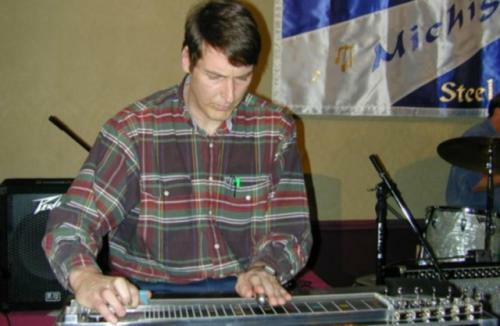 This website includes information on the pedal steel guitar, including the categories shown on the left. Click on those topics for more information.